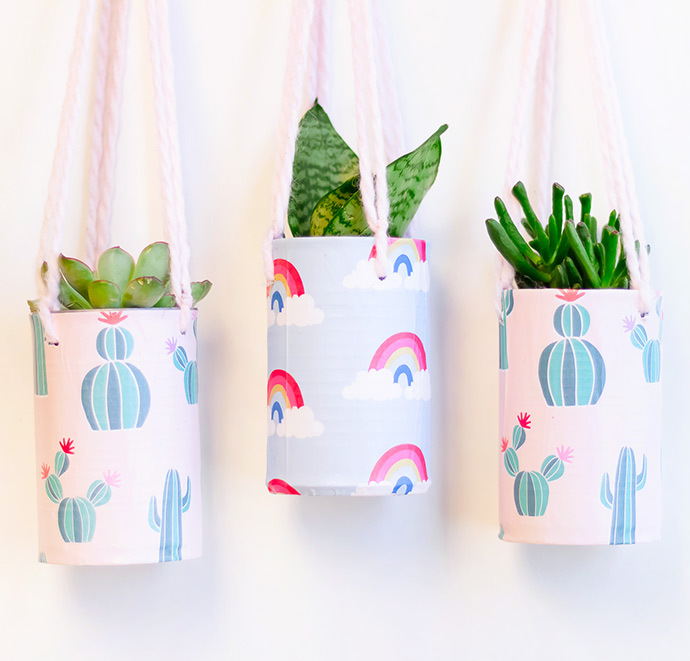 Give empty tin cans a new life as these adorable hanging planters! 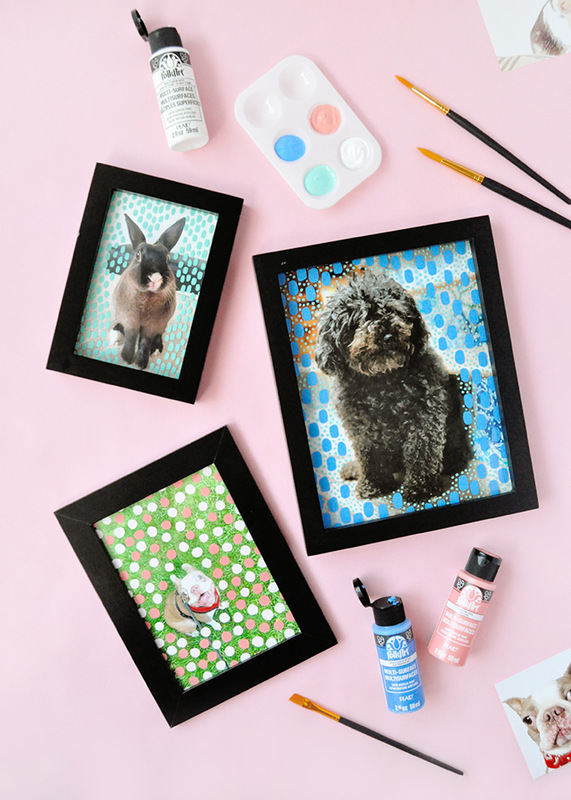 For the people who are especially tricky to shop or craft for, we've put a handmade spin on a classic gift: framed photos! 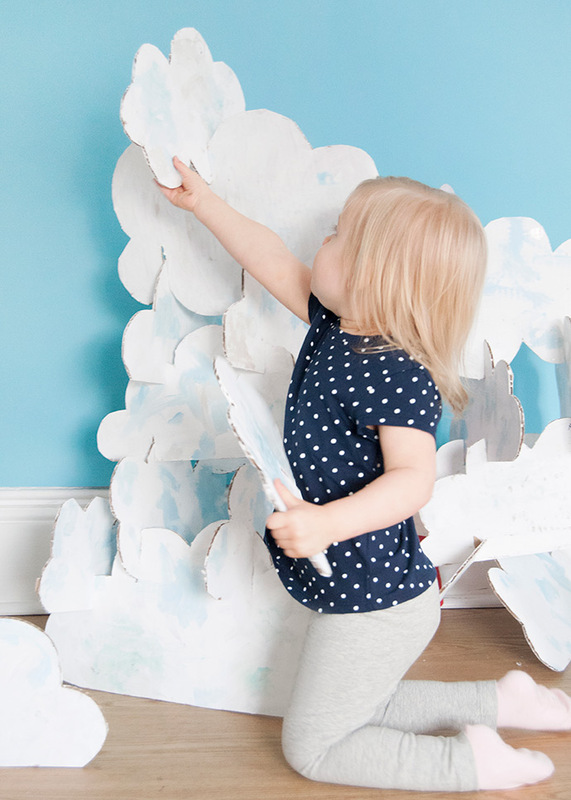 Parenting changes as your kids grow - the Center for Parent and Teen Communication website is full of helpful tips on communication strategies. 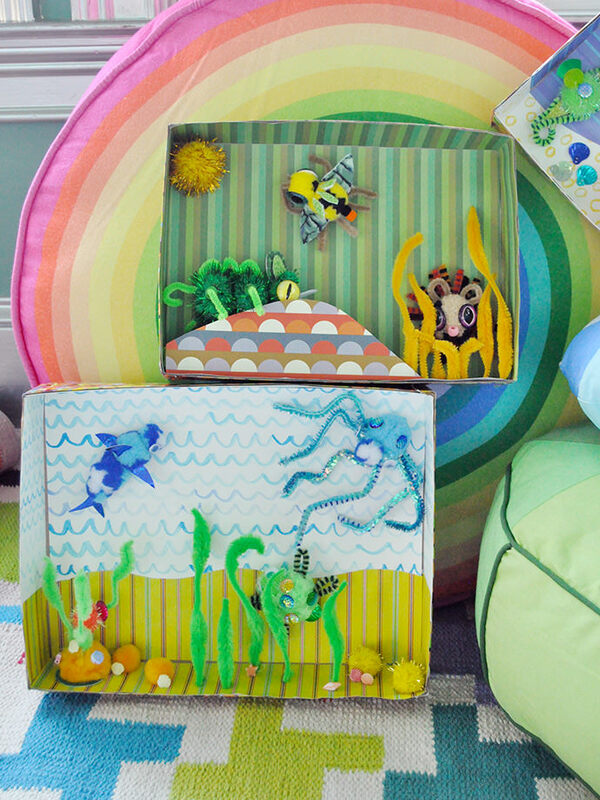 These cereal box dioramas are perfect for hanging on the wall in your kids' rooms! 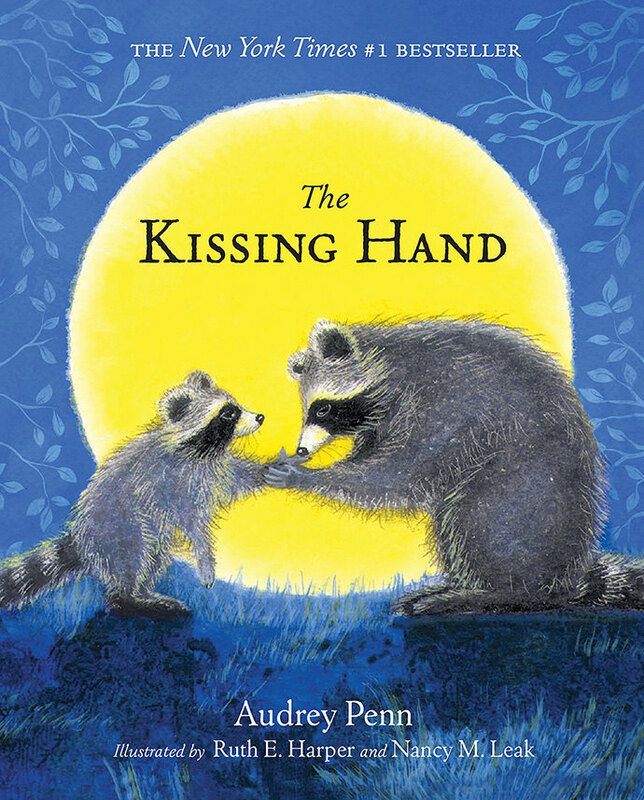 Kids will love learning how to do belly breaths - plus, enter a giveaway to win a copy of The Kissing Hand! 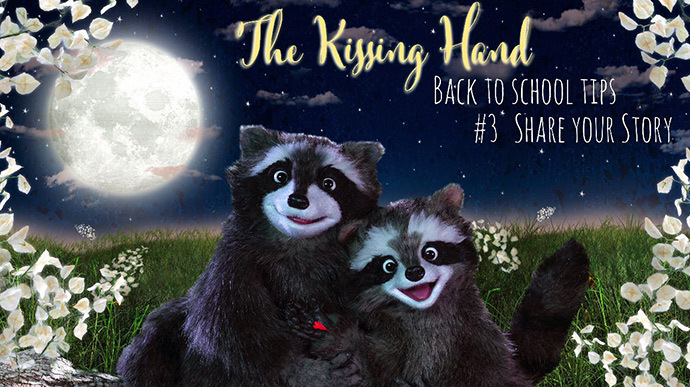 Help your little ones get ready for school with this story! 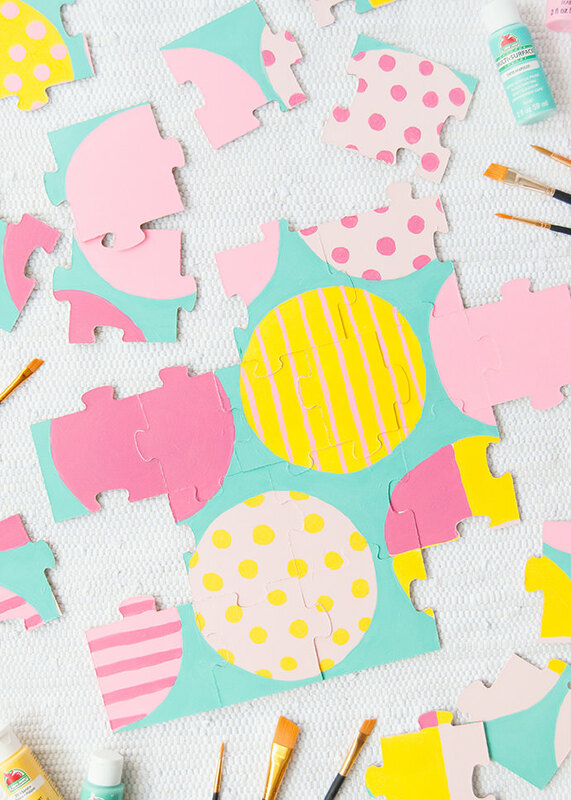 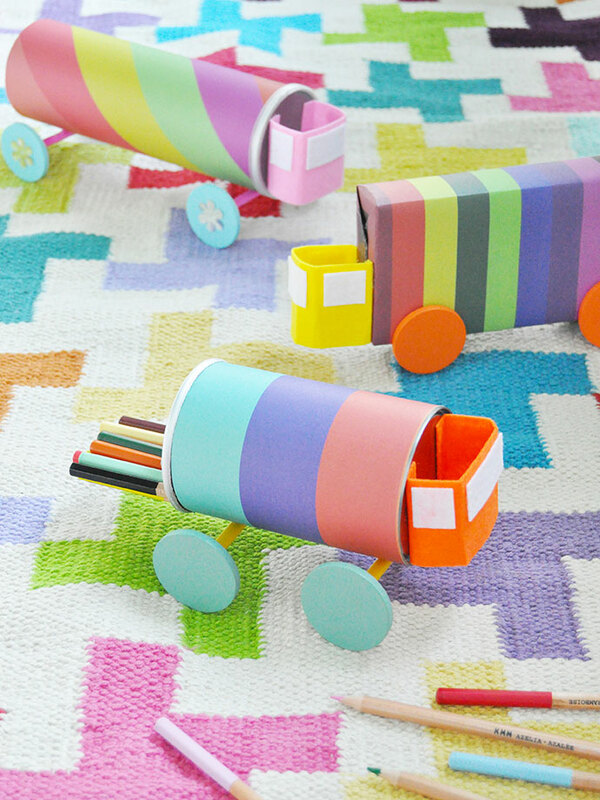 Not only are these colorful DIY trucks fun to play with, they can be used as craft storage too!! 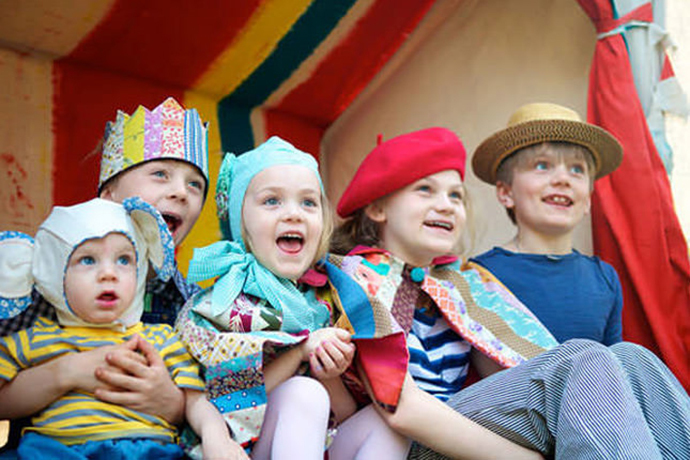 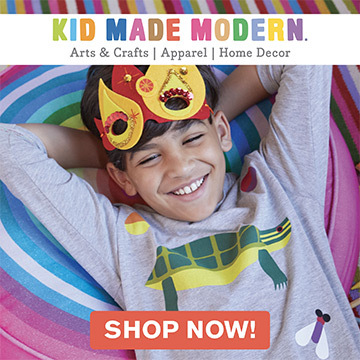 This back-to-school season, we're over the moon to be teaming up with The Jim Henson Company on a series of videos perfect for kids and parents getting into the school routine. 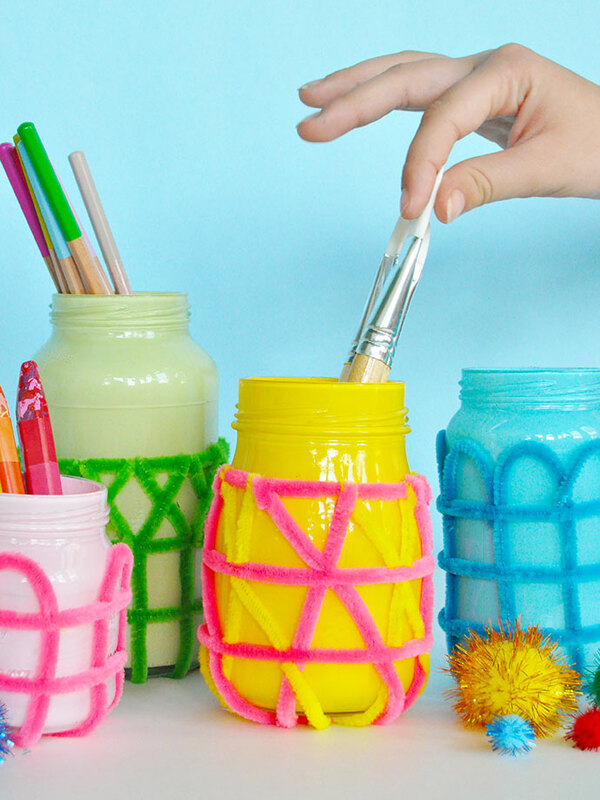 Turn pipe cleaners and empty glass jars into colorful craft storage! 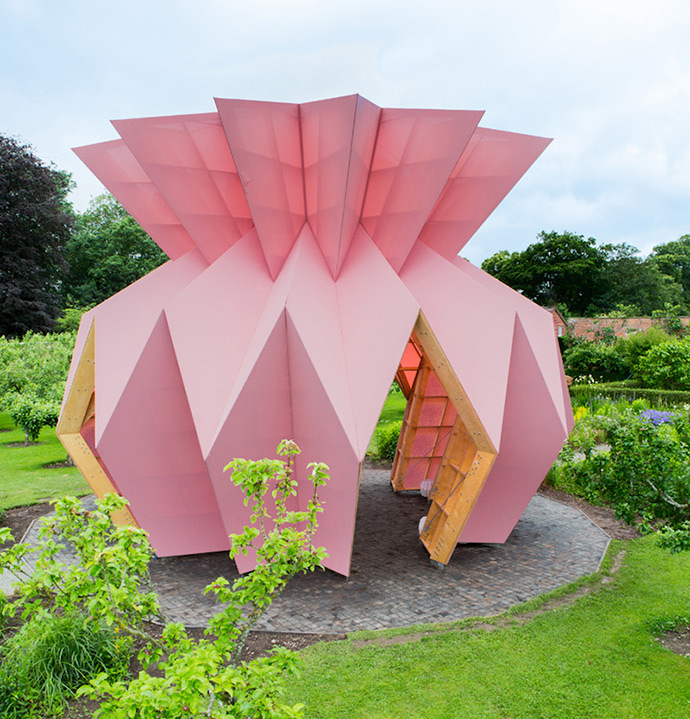 Take a look at these pink places and art installations around the globe! 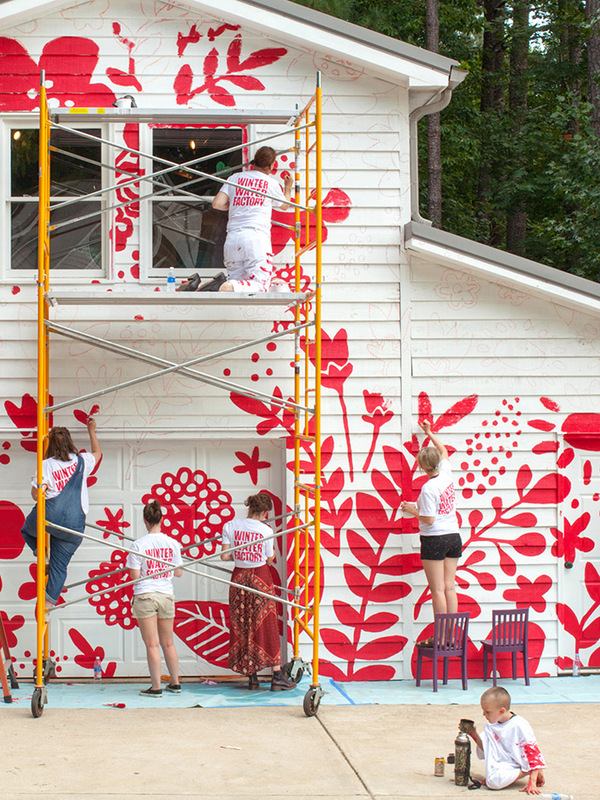 Learn all the tips and tricks you need to paint your own massive mural!! 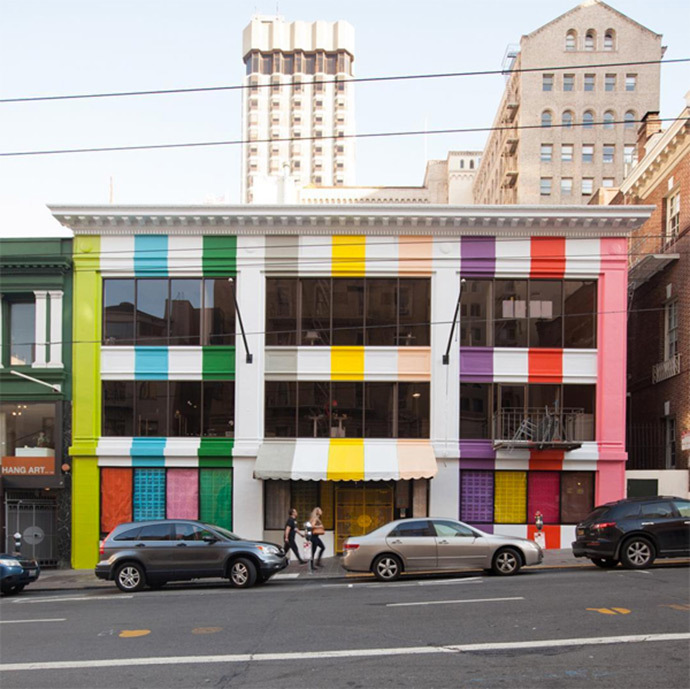 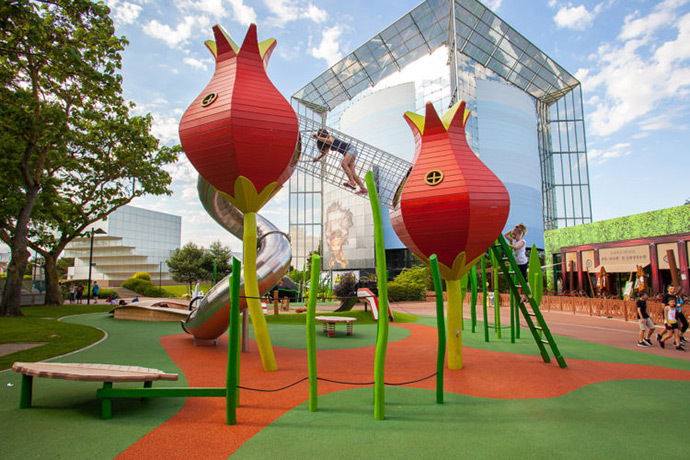 Visit the new rainbow-filled color experience in San Francisco!